I really wanted to get this post up earlier but then a movie/lunch/Sur La Table date happened with the boys and my sis in law. Then it was a rush to get dinner ready followed by zumba. So, lets go with better late then never! This is such a beautiful dessert, though it is a little time consuming because there are several components to it. 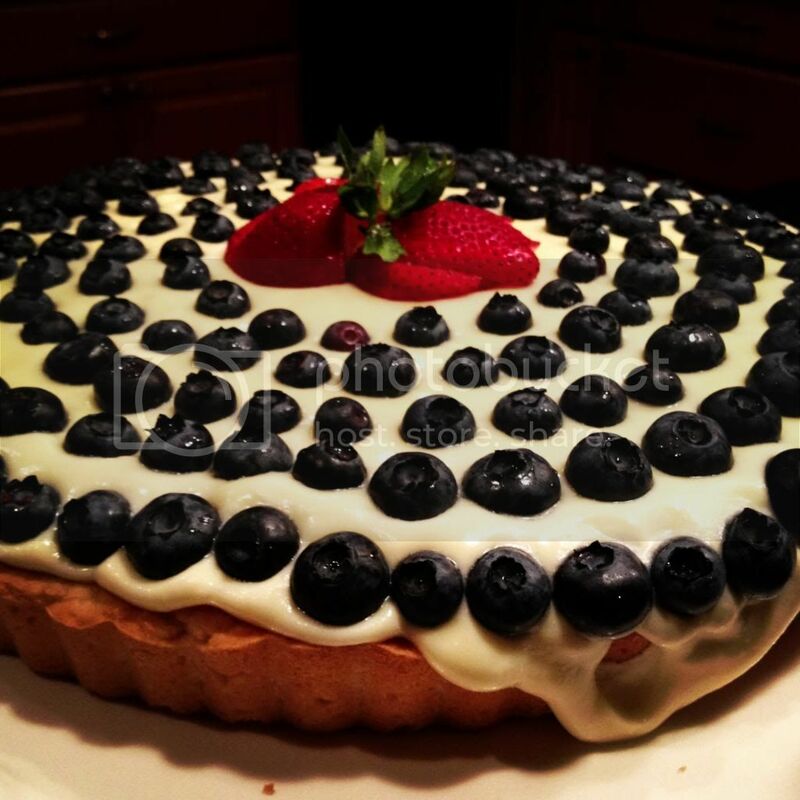 Theres the wonderful sugar cookie crust, homemade key lime curd mixed with fresh whipped cream then all finished off with blueberries and strawberries. 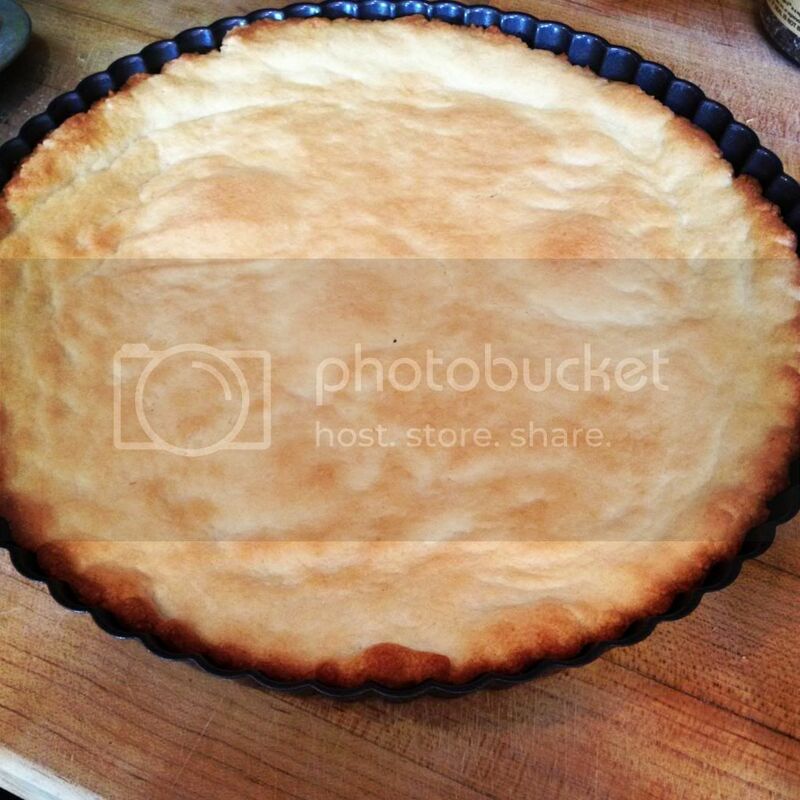 The sugar cookie crust is my recipe from my Christmas cookies, I LOVE this recipe!!! 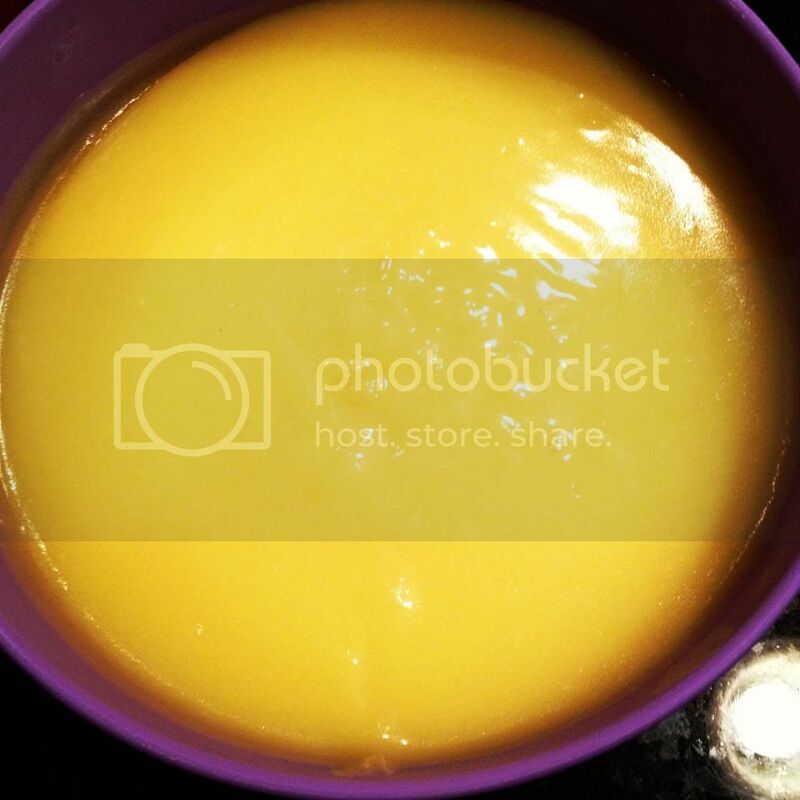 For the key lime curd, I switched out key lime instead of lemon in Ina’s lemon curd. This dessert may take a bit of time to put together but the flavors are fabulous! How do I know? 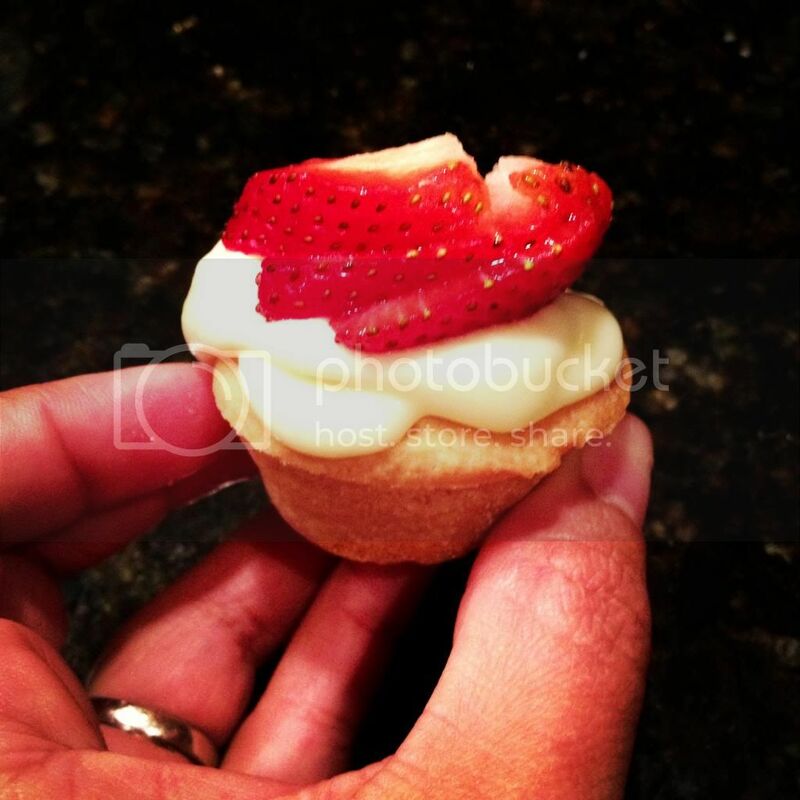 I made a mini cookie with the key lime cream so I could taste test of course heehee! 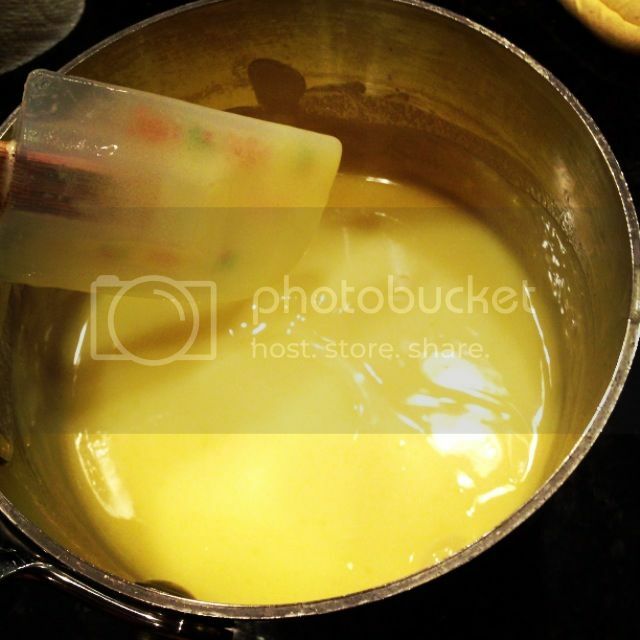 Start with the key lime curd because it needs time to cool once cooked. 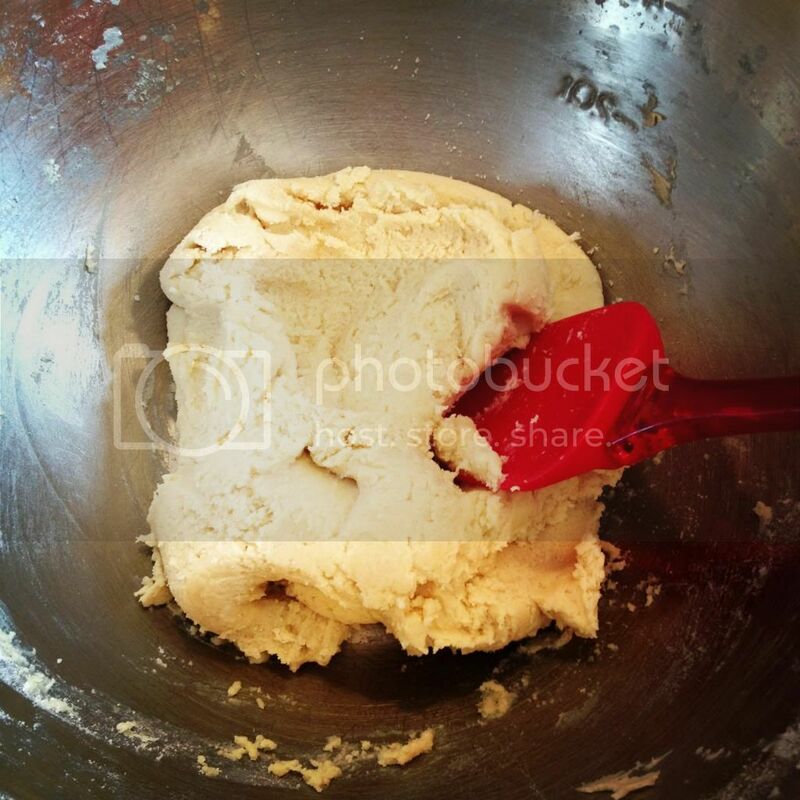 In a bowl cream together the butter and sugar with a hand mixer until light and fluffy. Mix in 1 egg at a time until combined. Then add in the salt and key lime juice and mix again until well combined. 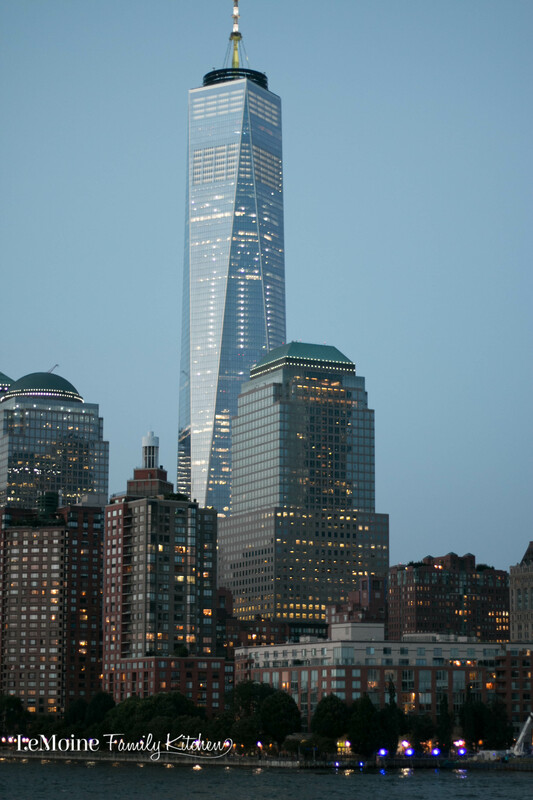 It will be a beautiful canary yellow. Add the mixture to a pot. 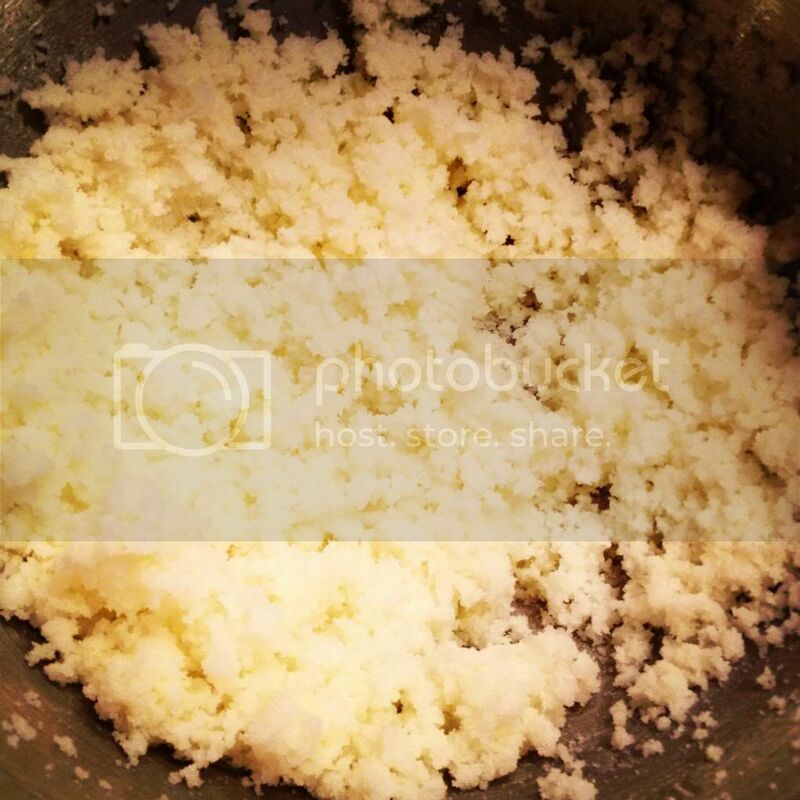 Over low heat cook the curd, stirring constantly for approx 10 minutes until slightly thickened and smooth. Cool completely. While the key lime curd is cooling you can start on the cookie crust. The recipe makes a lot so what I did is made a dozen mini cookies then used the remaining (basically 3/4 of the dough) for the crust of the tart. Preheat the oven to 350 degrees. 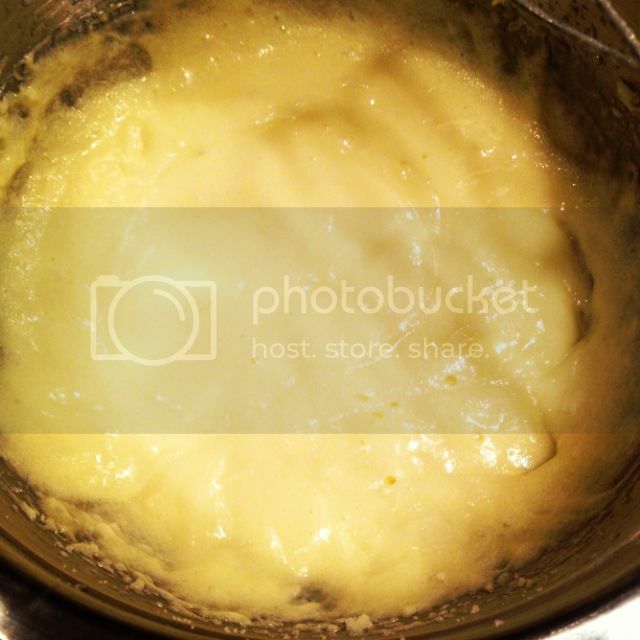 In a bowl, using a hand mixer, cream the butter and sugar. 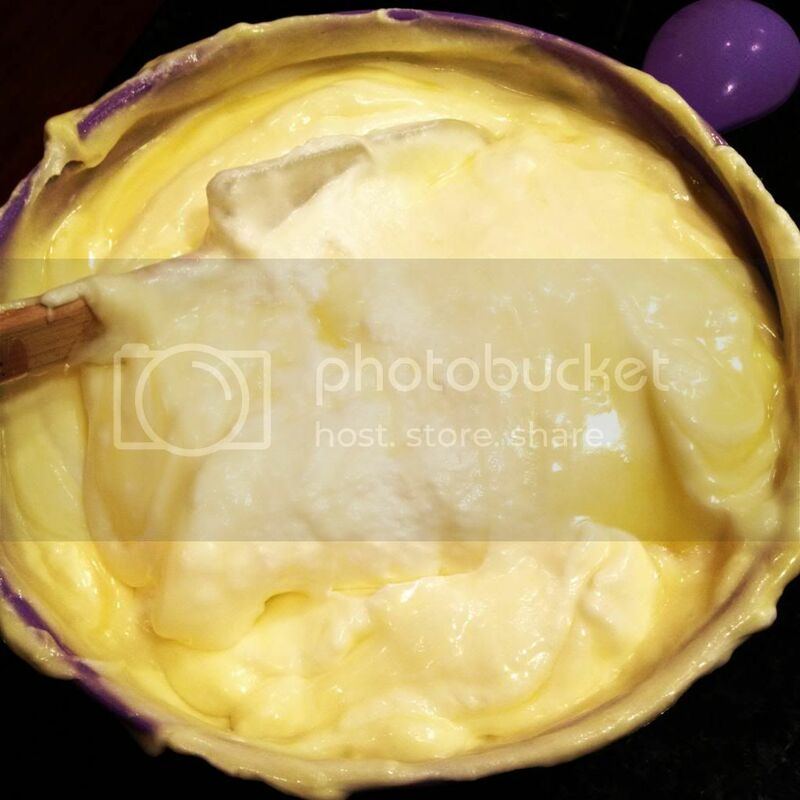 Once combined, mix in the eggs and vanilla. 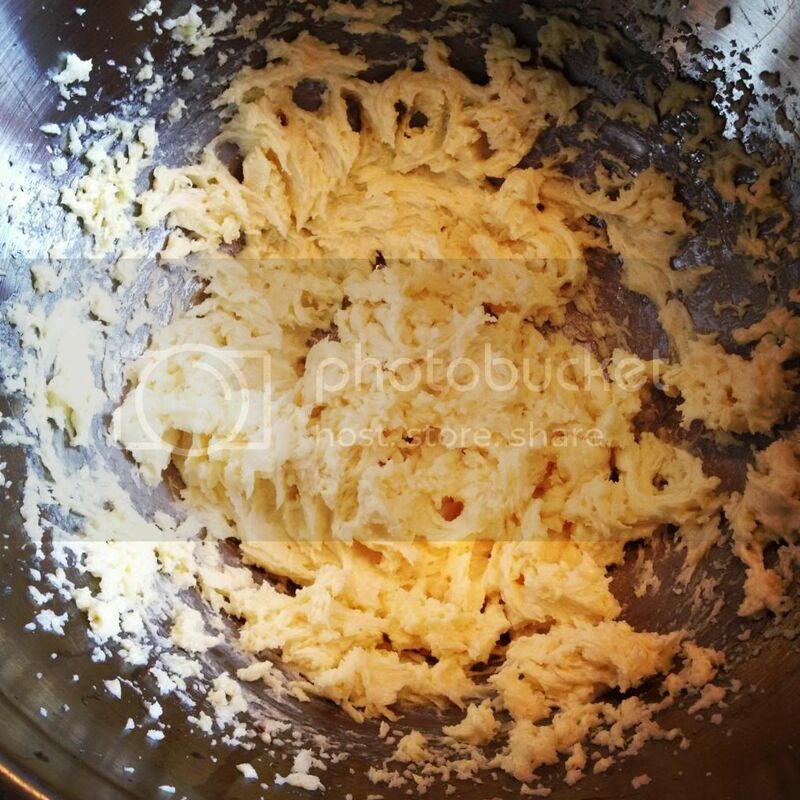 Stir the dry ingredients in a bowl and add half the dry to the butter mixture. Mix until partly combined then add the rest of the dry and mix until just combined. This is when you can go ahead and make some mini cookies with a 1/4 of the dough. 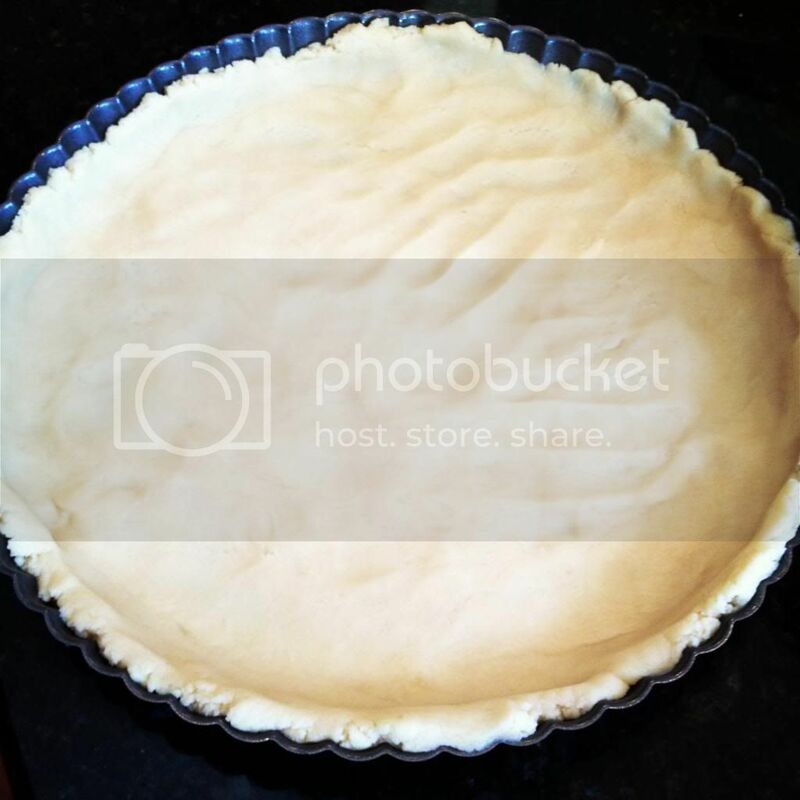 Using a lightly sprayed tart pan that has the bottom that pops out, press the cookie dough evenly in there, bringing some of the dough up the side edges as well. Bake for approx 18 minutes or until lightly golden. Once the crust is cooled go ahead and pop it out, leaving it on the base from the pan. 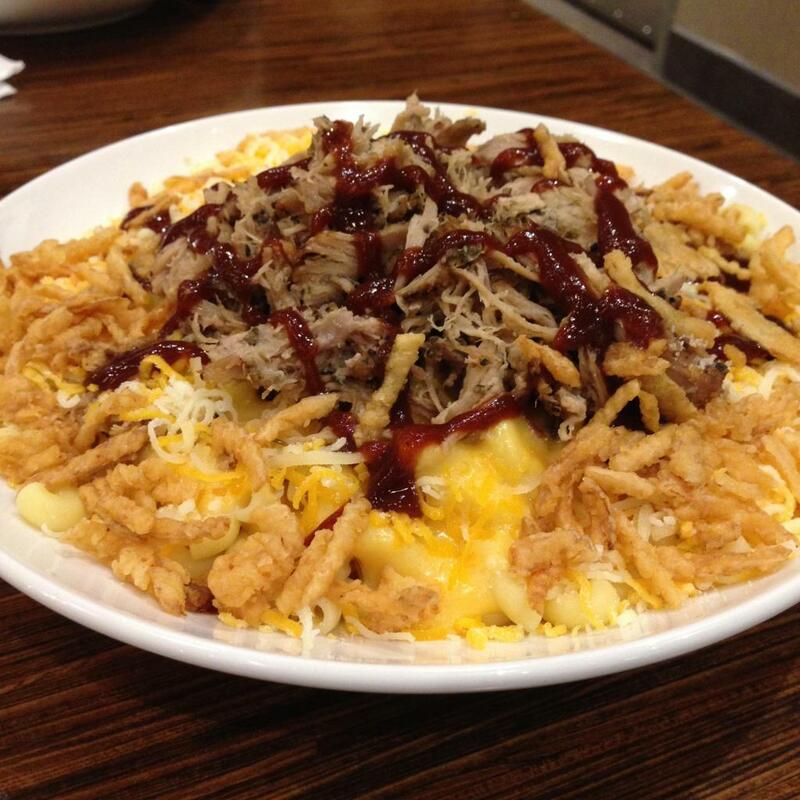 Place onto a serving platter or cake stand. Ok the last component! 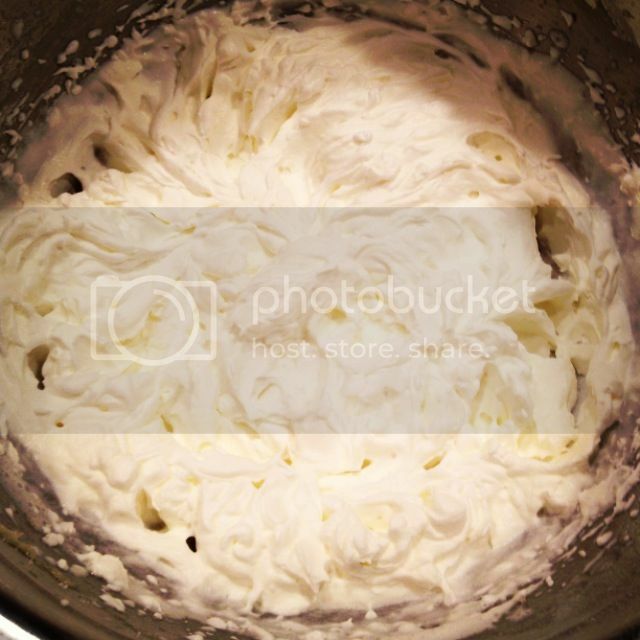 The fresh whipped cream! This part is simple… in a bowl add the whipping cream and sugar, beat with a hand mixer until fluffy and forming slightly stiff peaks (go too far and you’ll make butter so taste as you go). Take the cooled key lime curd and add the whipped cream to it. Gently fold it in so that you don’t deflate the whipped cream. You want to do this until it is just combined. 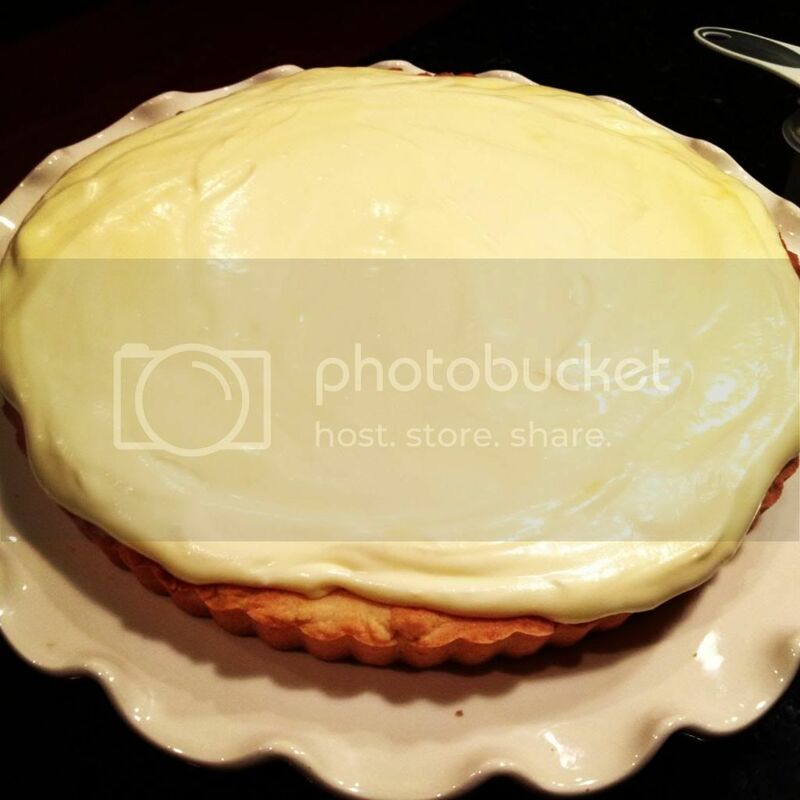 Again, this is a little bit more then you need, so go ahead and place about 3/4 of the key lime cream on top of the crust and spread over evenly. Place in the fridge for about 15 minutes so it sets a little bit. 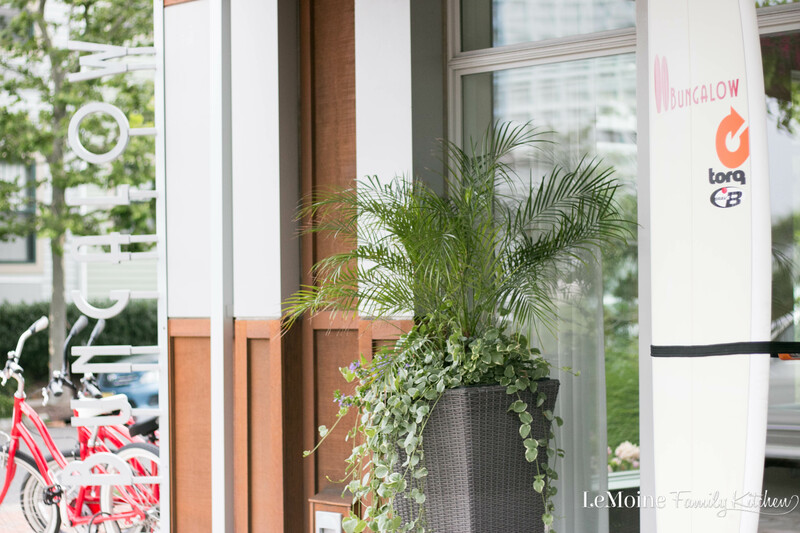 Go ahead and decorate! 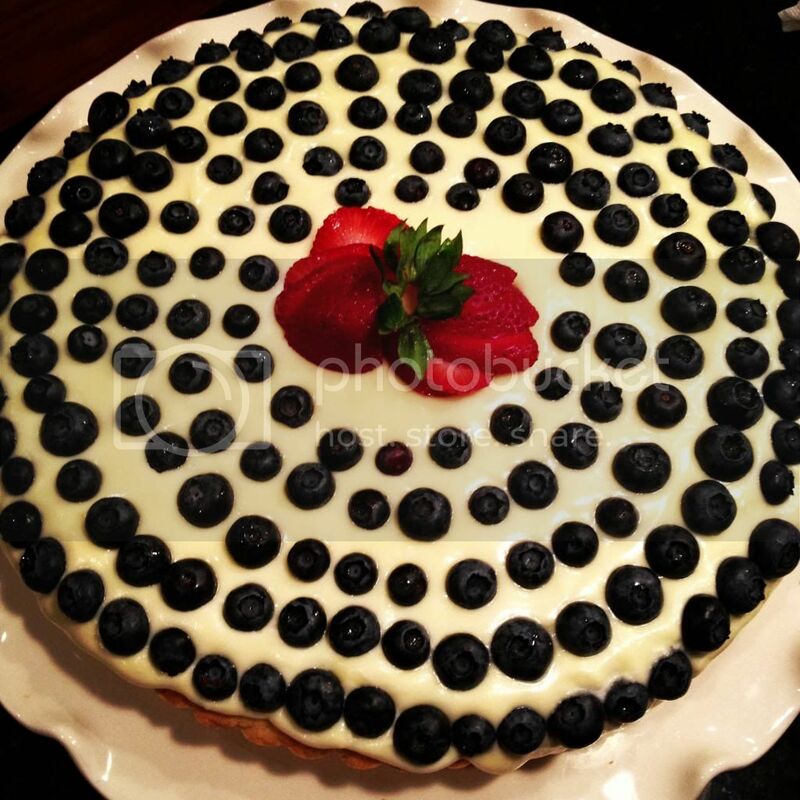 I placed blueberries circling around the tart then placed a couple fanned out strawberries in the center, finished off with the leave of a strawberry to add that nice pop of color. Keep the tart refrigerated. Then what to do with those little cookies and extra cream? Make yourself some minis! HAPPY EATS & HAPPY 4TH OF JULY TO YOU AND YOURS!!! G’day! GORGEOUS cake, Happy 4th of July, TRUE! I could go for a slice of this RIGHT now too!